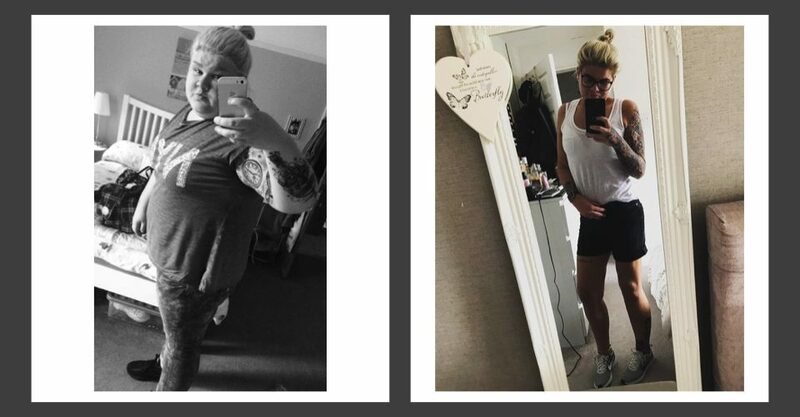 Watch here Chloe's amazing weight loss story - 12 Stone lighter in 18months following her gastric band surgery. An inspiration to us all...!!! !